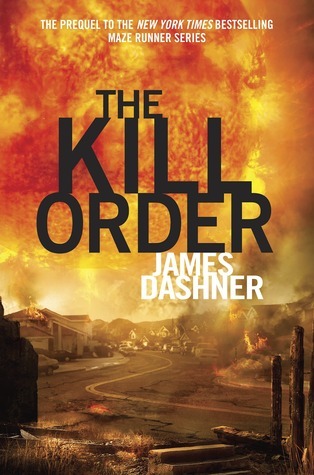 Description: he prequel to the New York Times bestselling Maze Runner series. I know its not really important - but I love the cover! ``The girl loved to read like no one else, and she was making up for the months they spent literally running for their lives. when books were few and far behind. The digital kind were all long gone, as far as Mark could guess - wiped away when the computers and servers all fried. Trina read the old-school paper kind. What a great review! I was sad to see this series come to an end. 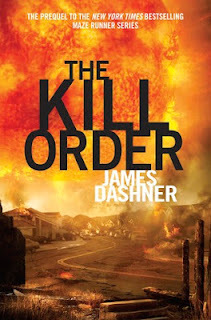 Did you get to meet James Dashner at BEA?